Go East on Northern Blvd for 2.6 miles. Take a slight left onto Great Neck Road for half a mile. Bear left to stay on Great Neck Road. Turn left onto Watermill Lane for about half a mile. 31 Watermill Lane is on your left. It’s that easy. 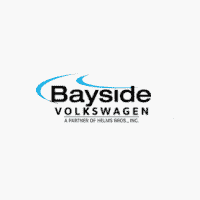 Get your Genuine VW Service and Parts installed by our Certified Technicians.